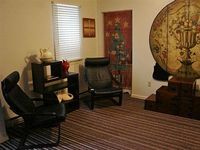 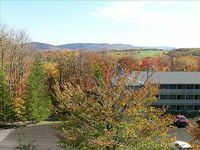 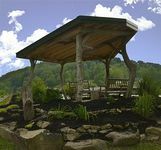 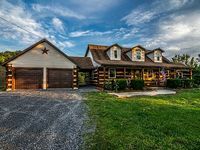 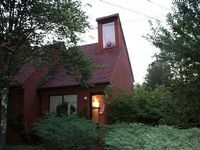 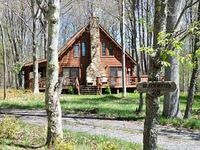 West Virginia, US Vacation Rentals. 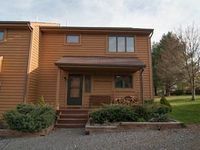 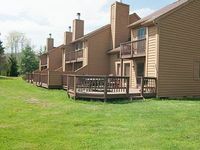 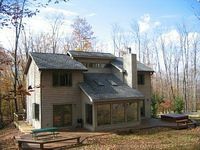 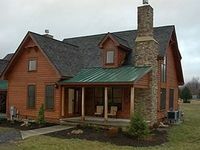 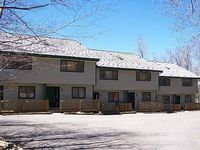 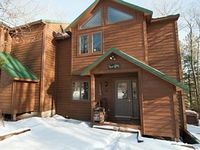 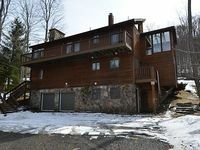 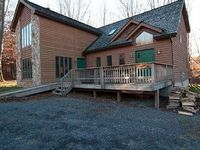 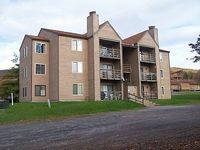 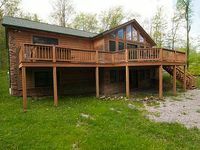 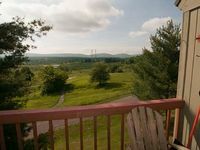 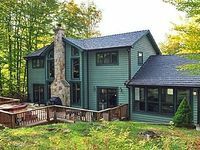 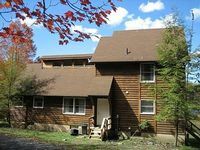 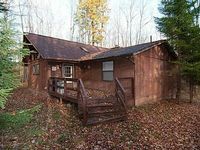 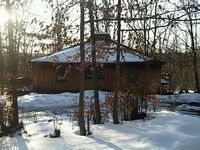 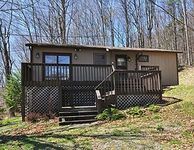 Book Beach Rentals, Lake Houses, Condos, Cabins, Villas, and Homes in West Virginia, US on RentalSaver.com! 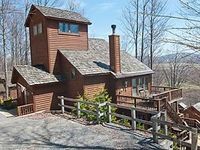 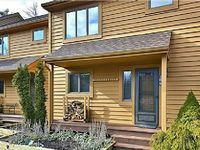 4 Bedroom, 3 Bathroom, Whitewater River & Mountain Views. 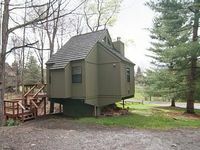 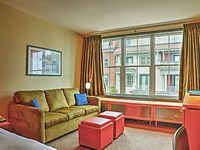 Sleeps 10+.